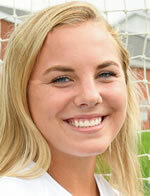 Kerrah scored Wellsboro's lone goal in a 4-1 loss to Montoursville in the first round of the District IV Class AA playoffs on Tuesday, October 23. Emma scored her 50th career goal in an 11-0 shutout against Williamson on Monday, October 8. 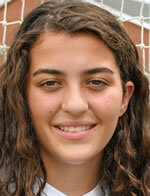 Lilly recorded 13 saves against Athens on Wednesday, October 3. 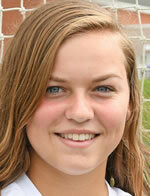 Kerrah recorded a hat trick in an 8-0 shutout against Northeast Bradford on Thursday, September 27. 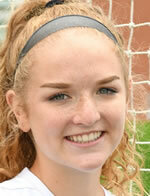 Emma scored two goals against Athens with an assist and had two goals against North Penn-Mansfield and three assists. 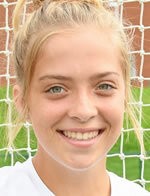 Cathryn scored her first career Varsity goal in 8-0 win over Williamson on Thursday, September 13. Jena scored a pair of goals to help the Lady Hornets defeat Troy 2-1 on Thursday, September 6.